Throughout the run of Elliot, A Soldier’s Fugue, Profile is pleased to partner with Do Good Multnomah. Do Good Multnomah is a non-profit organization that provides low-barrier emergency shelter to houseless Veterans in Portland, Oregon. By partnering with the community, we are establishing a model for sheltering and serving houseless Veterans that emphasizes relationship-building, one-on-one engagement, and direct community participation. When you come to the theatre to see Elliot, consider bringing a donation to help local houseless veterans. Leave items in the donation bin by the box office. Buy tickets to Elliot, A Soldier’s Fugue here. 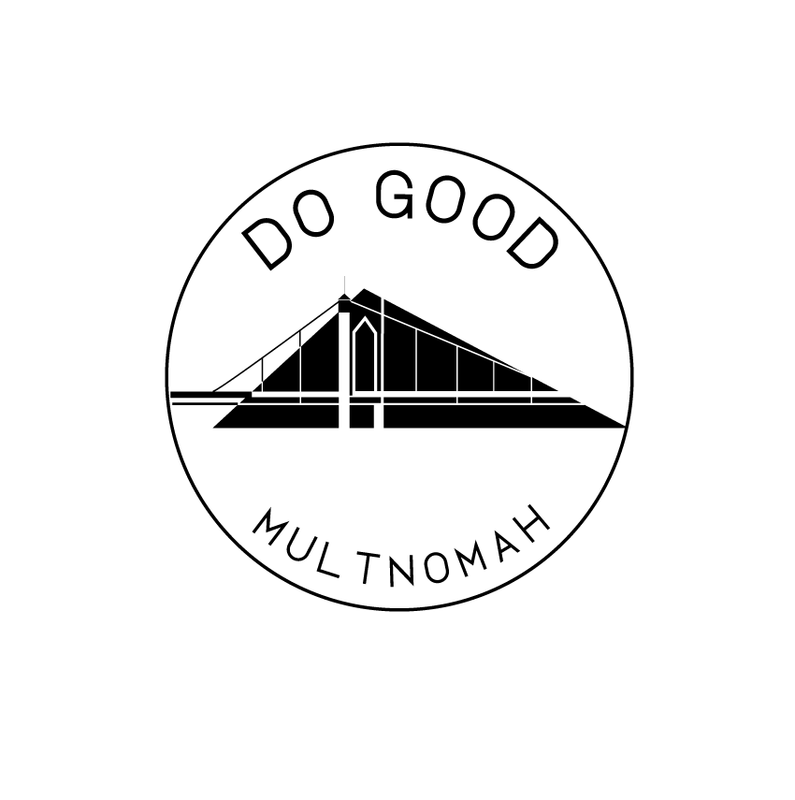 Learn more about Do Good Multnomah here.